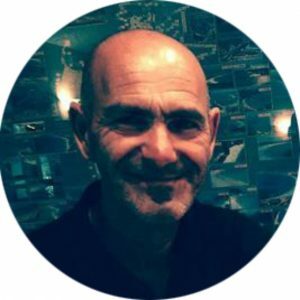 I’m Roberto Carpano ̶ rural development professional by trade; travel designer and walker by passion. 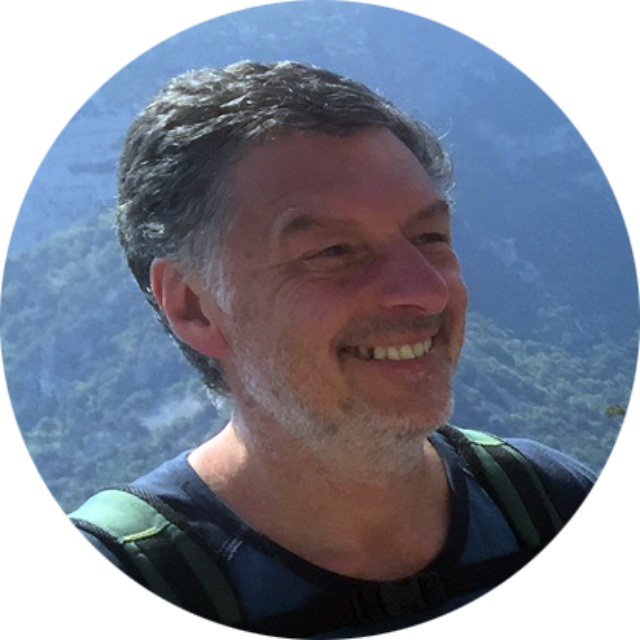 After a career in cultural and local development that took me around the world, I turned my skills to sharing a lifelong passion for the culture and localities of Italy, and developed walking tours of places where I’d lived and worked. These include lesser known, or ‘hidden’, parts of Umbria, Le Marche, the Island of Elba, the Tuscany Islands, Sardinia, Lazio and the Veneto. Ten years on, it became clear that managing tour groups in ever-changing scenarios is no simple matter! 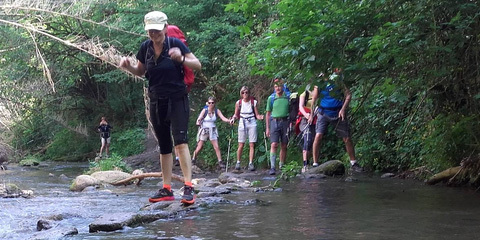 Bringing together direct experience, ingenuity and local knowledge, I created WalkItalyTours. Our walking tours also have a ‘local development’ impact: much of the income generated goes to support the communities we visit. 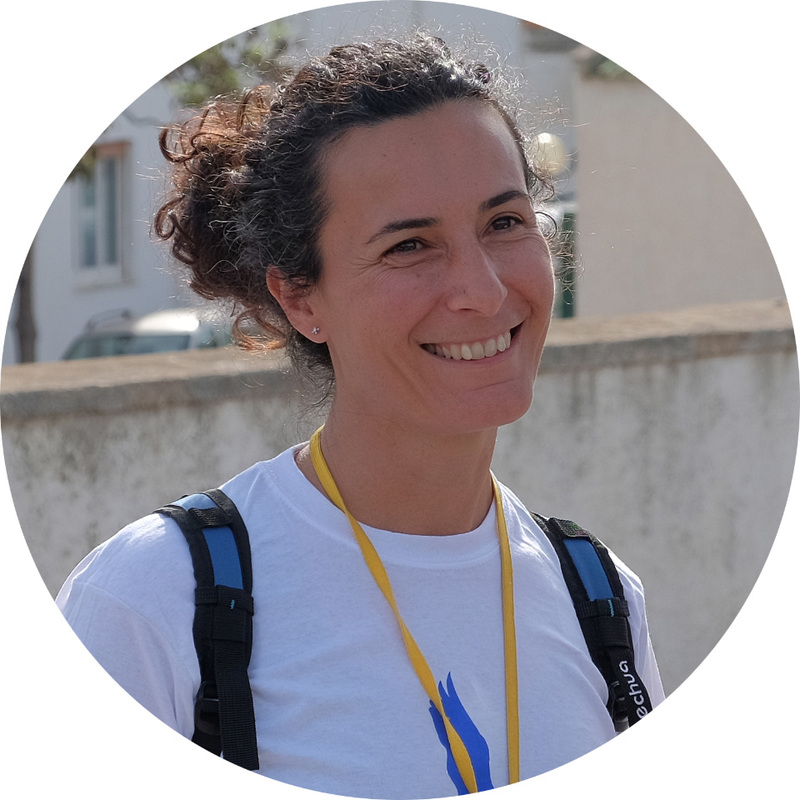 Michela is a certified guide who is based in Sardinia and is the founder of TourGuideSardinia.com. Culture, archaeology and the environment are her passions. Michela is the key to understanding why Sardinia ‘resembles no other place’. Antonio is one of the active founders of Cooperative Goloritzé and finds himself at home in the highlands. 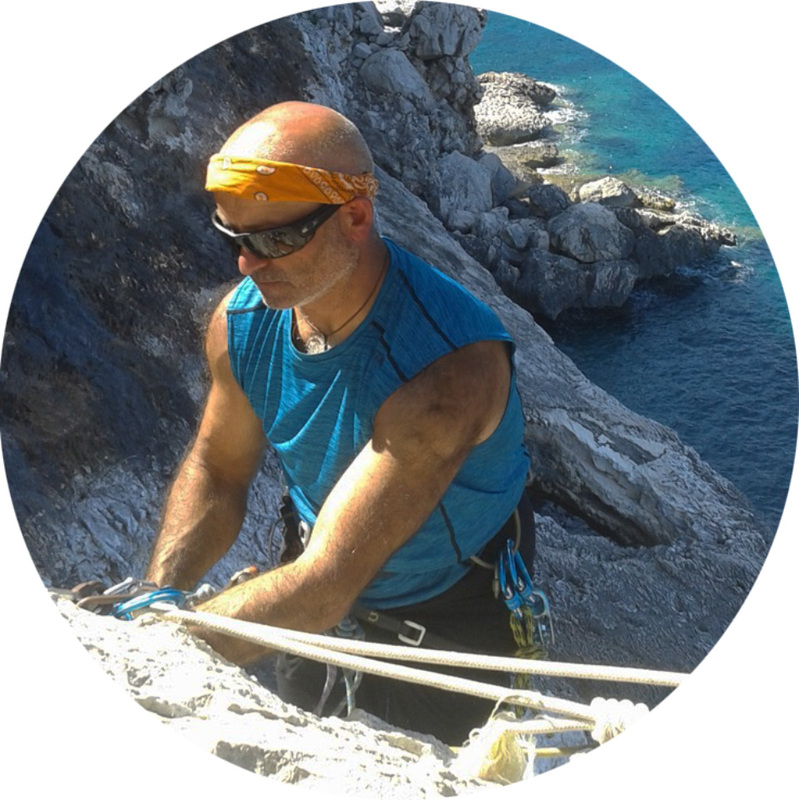 With professional knowledge rooted in the secrets of Ogliastra, Antonio is a great asset to the tour. You will be won over by his personality and enthusiasm. 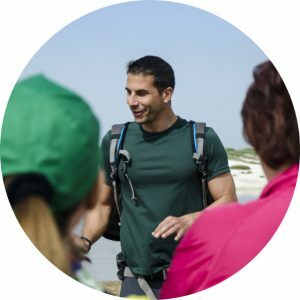 Marco is a native professional guide who shares his knowledge of the delicate ecosystem of Cabras ponds and the beauties of the Sinis protected area. He is an active promoter of his region. Marcolino has managed a large sheep herd in the Su Pranu area since forever and produces cheese, ricotta and honey. Thanks to his wisdom, we can all learn how to transform milk into cheese. He is the custodian of his local culture. 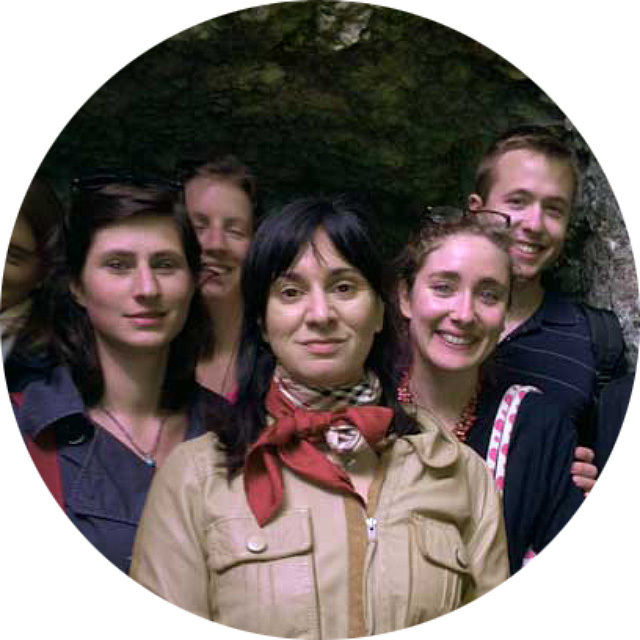 Ambra is a certified and seasoned regional guide with a keen interest in archaeology and women of the Middle Ages. You won’t forget the stories she tells you about the frescos.